Comments Some of the sacred texts talk about how a triangular Red Coral gives better results as compared to a Cylindrical or an Oval Coral. This is based on the fact that Mars is represented by a Triangle figure in the Navagraha Mandala- The sacred arrangement of the nine planets in the holy matrix! 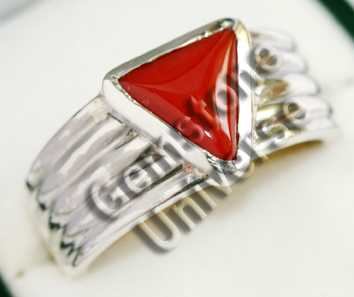 Statistically, we can say that any Red Coral would give good results provided it is natural.